You can precisely cut videos by frame. 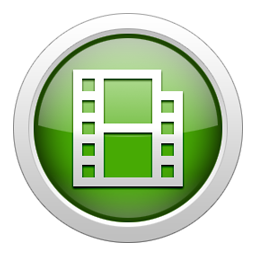 Hardware accelerated H.264 video encoders are supported. Added the "Open file" button in Cutter Segment List. Bandicut got the incorrect file duration for some mkv files. The select track UI(window) occasionally didn't disappear.